The entry of Oscar electronics in the mobile sector completes another end of their portfolio of consumer electronic goods. 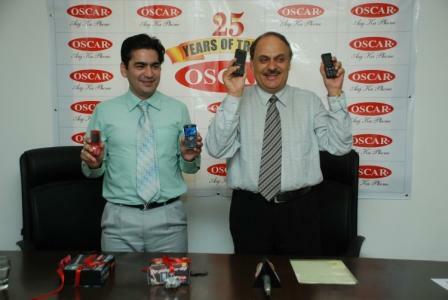 Consumer electronics brand OSCAR today announced its entry into Indian markets. To begin with Oscar mobiles will be launched in North and East India and 10 handsets priced between Rs. 1700 to Rs. 4500 will be launched in next 2 months. All the models will offer some additional feature that no other brand currently offers at that price point. Of the 6 that have been already launched, the base model N1 has a vibration speaker, a first for an entry level phone at that price point. The higher end model currently on offer, Z1 which is an aspirational Qwerty Keypad Handset is based on a very fast processor and comes with a front and back camera, unheard of at that price point! Apart from the entry level N1, most Oscar mobiles will come loaded with plethora of multimedia options including FM Radio, MP3, MP4 player, access to various social networking sites, excellent quality 1.3 MP camera among others giving distinctly superior pictures. 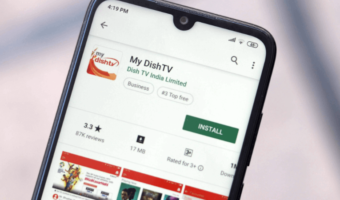 “Our foray into the telecom vertical is in keeping with our vision to provide consumers with high quality products at unmatched prices by following a no-frills policy. Our vision is to introduce the most affordable handsets in India keeping in mind the features to price ratio” said Mr. Satish Verma, Chairman, Oscar Group. “Currently about 50% of Indians are on ULCH (ultra low cost handsets). We therefore saw a great opportunity for OSCAR which has a strong track record in the Value for Money (VFM) segment. 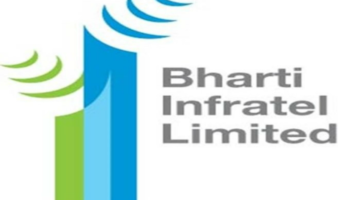 We will look to build a strong presence in the semi-urban and rural market, where the prominence of both subscribers and operators is rapidly increasing, besides the burgeoning urban market” he added. Speaking on the technology aspect, Mr. Karan Verma who heads the mobile activity at Oscar said, “Oscar Mobiles are subjected to vigorous testing on all functions, in order to deliver quality at an affordable price. 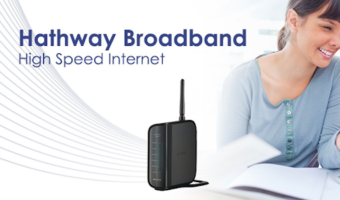 The models offer value through additional features across the range to provide a higher level of consumer satisfaction with special emphasis on providing additional features like enhanced network connectivity and superior audio and video quality in the models (All models have high audio output so that the phones can be used for communication even while in crowded areas where the noise level is high; the models have been upgraded to ensure minimum signal loss or call drops so that communication remains uninterrupted. The multimedia models have the distinction of video without breaks or jerks which provides the best viewing experience) and long life battery (some of the models have up to 30 days of standby because of the special 1800 – 2000 mAh battery used”. Stay away from these type of local brands. These companies are not following SAR norms. Such phones doesn’t come with radiation moderators and emitte high radiations which are hazardous to health in many way.